Nintendo’s Switch game console is still doing very well, with nearly 20 million units sold worldwide. Second-year sales are down for the console – momentum has seemingly slowed with Switch sales. The Japanese game company’s stock is also taking a hit, but it would be a mistake to count out Nintendo. It’s a complicated time for Nintendo. The Japanese game giant’s newest console, the Switch, is a hit – but it’s losing momentum due to a lacklustre second year line-up of major Nintendo-made games. The second year, by comparison, is a massive drop-off. 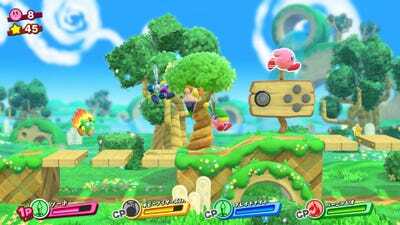 Nintendo‘Kirby Star Allies’ was the first major Nintendo release on the Switch in 2018. Games like “Kirby Star Allies” (above), “Captain Toad Treasure Tracker,” and “Mario Tennis Aces” – highlights for 2018 thus far – have failed to excite Switch owners and critics alike. The biggest game to launch on Nintendo’s Switch in 2018 is the biggest game in the world, “Fortnite,” which can be played on nearly every other game platform. As a result, sales of the Switch console in its second year are down: Nintendo sold 1.88 million consoles between April 1 and June 30, 2018. That’s approximately 100K units less than the previous year’s quarter. At the same time, the latest financial data puts the Switch on track to reach 20 million total consoles sold worldwide any minute now – an incredibly impressive number for a console that’s only been available for about 15 months. And games like “Mario Kart 8 Deluxe” are selling incredibly well. For every two Switch consoles sold, one copy of “Mario Kart 8 Deluxe” is sold. NintendoGames like ‘Mario Kart 8 Deluxe’ bolstered Nintendo’s Switch line-up in its first year. Long term, sales of “Mario Kart 8 Deluxe” will no doubt continue. It’s a series with notoriously long legs, that anyone who buys a Nintendo Switch at any point may purchase. 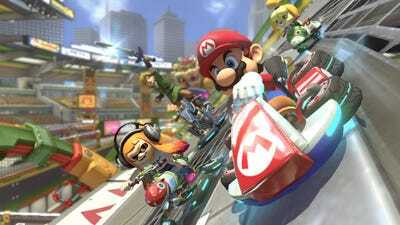 But Nintendo needs big new games to sustain and increase interest, and it needs them on an ongoing basis. 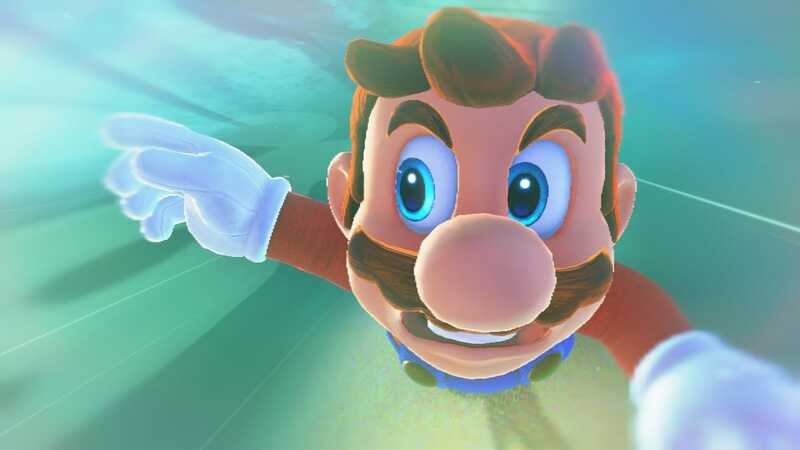 In 2018, Nintendo has failed at that objective thus far, and the second half of the year isn’t looking much better. 1. 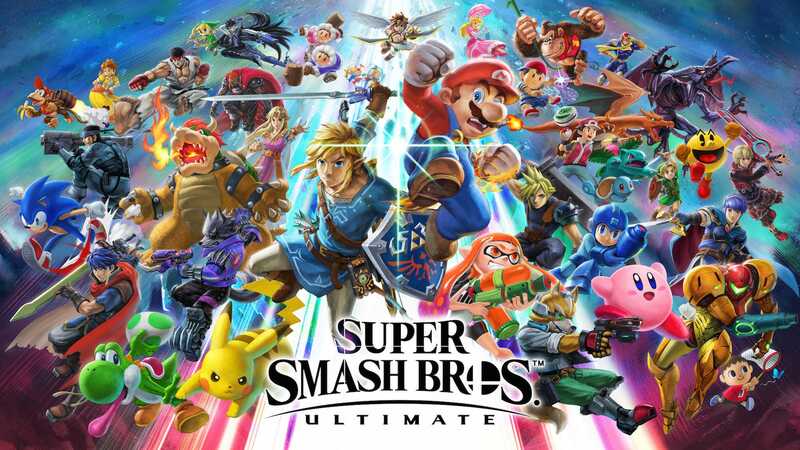 “Super Smash Bros. Ultimate” – the next entry in the long-running Nintendo fighting game series which features an all-star cast of gaming characters. 2. “Pokémon: Let’s Go, Eevee!” and “Pokémon: Let’s Go, Pikachu!” – an updated re-master of “Pokémon Yellow” that comes in two slightly different versions. 3. “Super Mario Party” – the next entry in the multiplayer-focused minigame series starring Nintendo characters. Things could change between now and next March, when Nintendo’s fiscal year ends. Nintendo could announce major new games coming to the Switch, and momentum could return. That’s unlikely for at least one good reason: Major game companies tend to announce holiday launches well ahead of time, allowing for a marketing build-up. Such is the case with Nintendo’s holiday blockbuster duo of “Super Smash Bros. Ultimate” and the twin Pokémon “Let’s Go!” games. 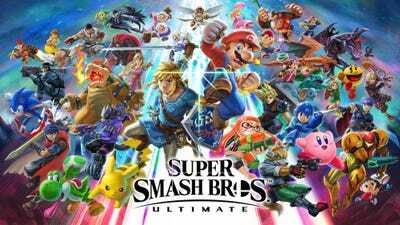 Nintendo‘Super Smash Bros. Ultimate’ is one of two major holiday game launches on the Switch this year. It arrives on December 7. It was always going to be hard for Nintendo to top 2017 – a year with major new “Mario” and “Legend of Zelda” games – but 2018’s comparative game line-up is a return to the Wii U years of B-tier games sporadically launching. At very least, it’s a far cry from the near-monthly game release cadence of 2017. He’s got good reason to believe as much: Nintendo sold just 1.88 million consoles in its first financial quarter of the year, and would have to sell another 18.12 million consoles in the next nine months to meet its own goal. 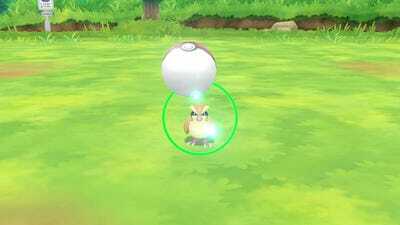 According to Pachter, Nintendo is betting on the twin release of “Pokémon: Let’s Go, Eevee!” and “Pokémon: Let’s Go, Pikachu!” this November to massively bolster Switch console sales. As Wedbush argued in a note following Nintendo’s financials earlier this week, the “Let’s Go!” Pokémon spin-off games are unlikely to move consoles the way Nintendo may expect. They’re not main series Pokémon games – one is planned for the Switch in “late 2019” – and they’re unlikely to attract huge audiences the way that “Pokémon GO” did. Given the barrier to entry being far higher – both from a price and gameplay perspective – it’s unlikely that the “Let’s Go!” Pokémon games will attract anywhere near as many players as the smartphone Pokémon game did. Thus, betting on them to help move tens of millions of Switch consoles over the next nine months is risky at best. It’s for these reasons that Nintendo finds itself in a complex position with the Switch. Sales are still brisk – the Switch has now sold 7 million more units than its predecessor, the Wii U, in a fifth of the time – but there’s not much new incentive to buy the console.